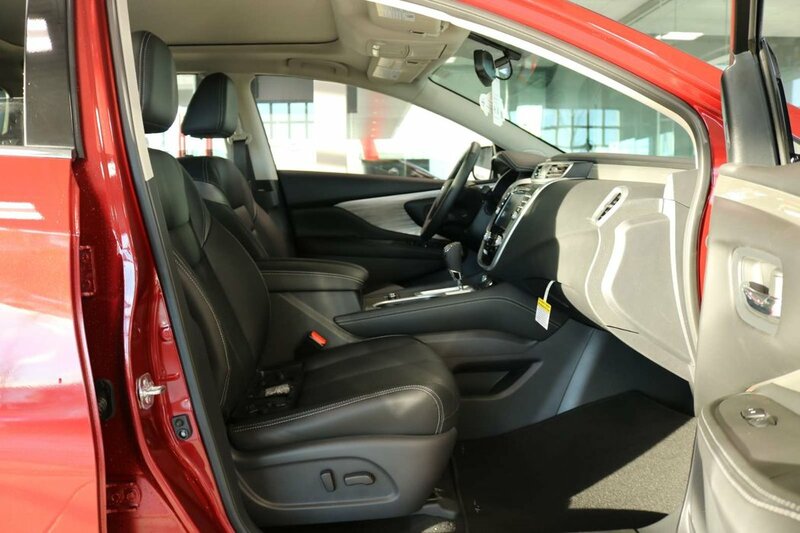 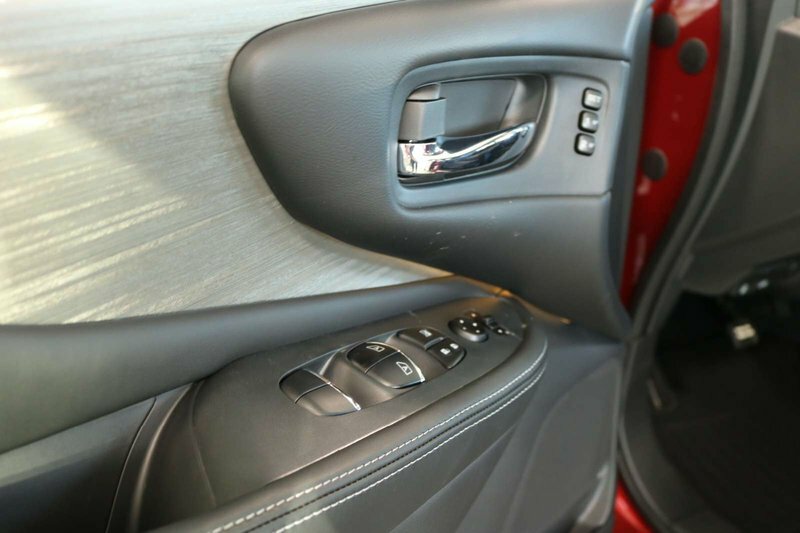 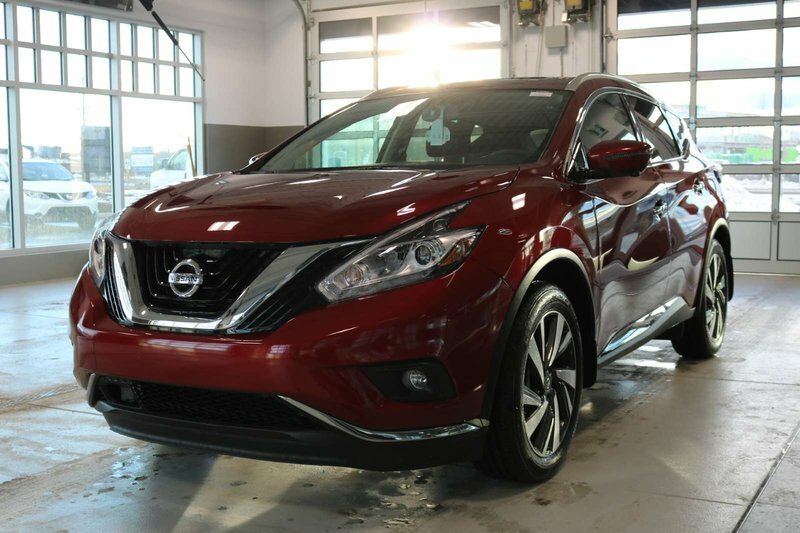 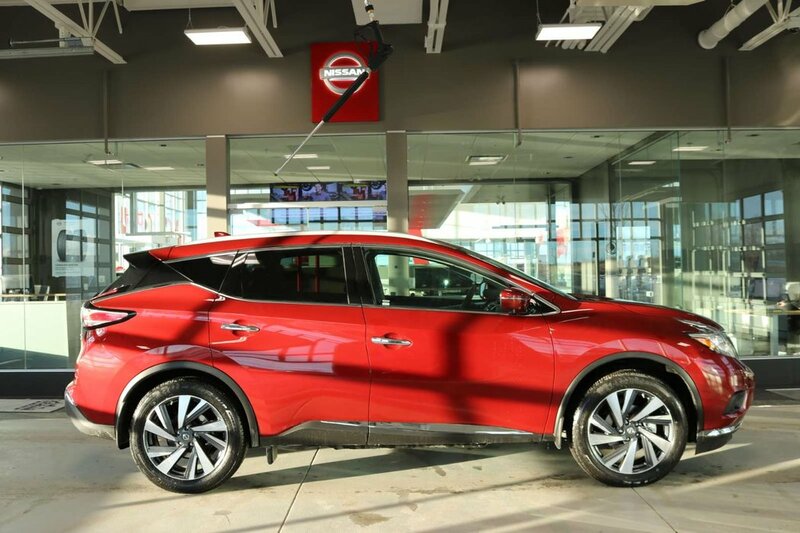 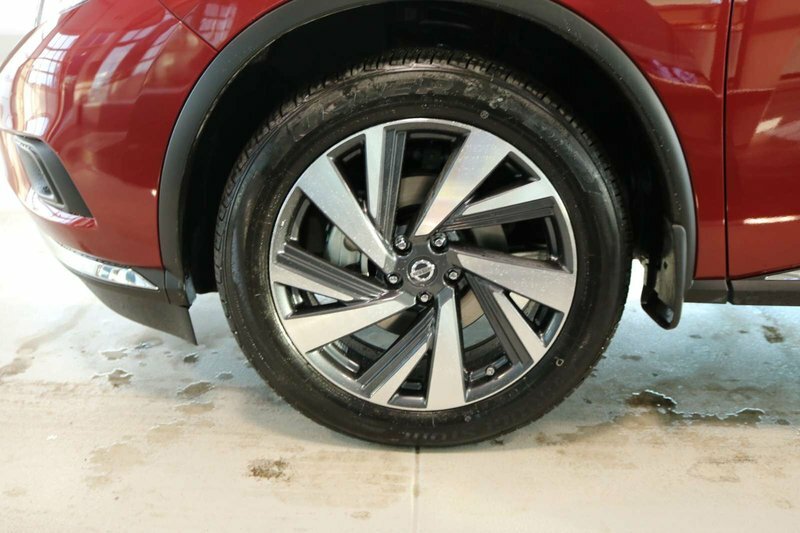 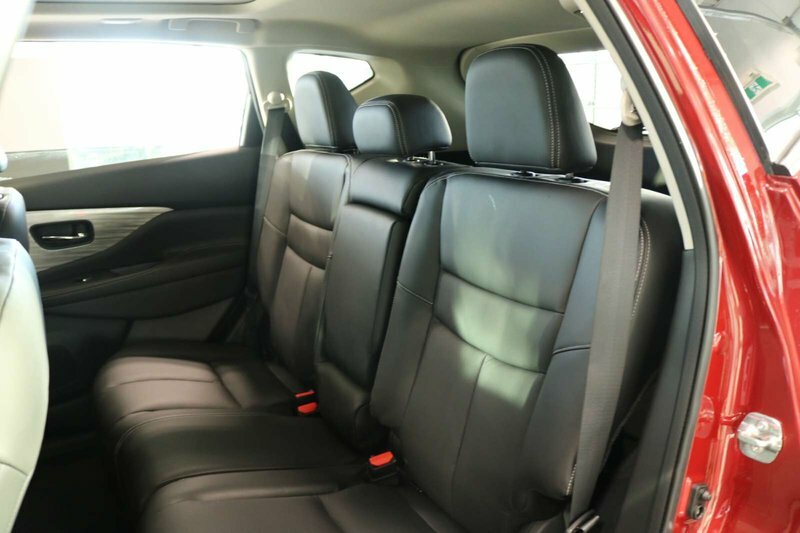 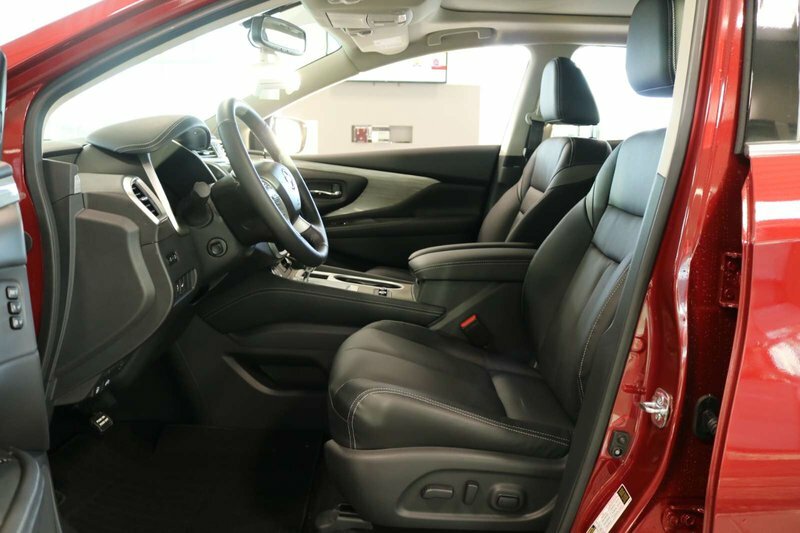 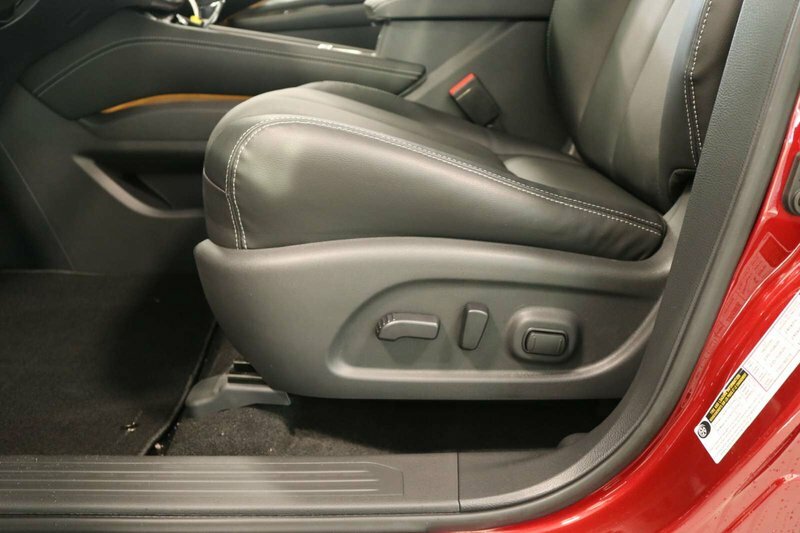 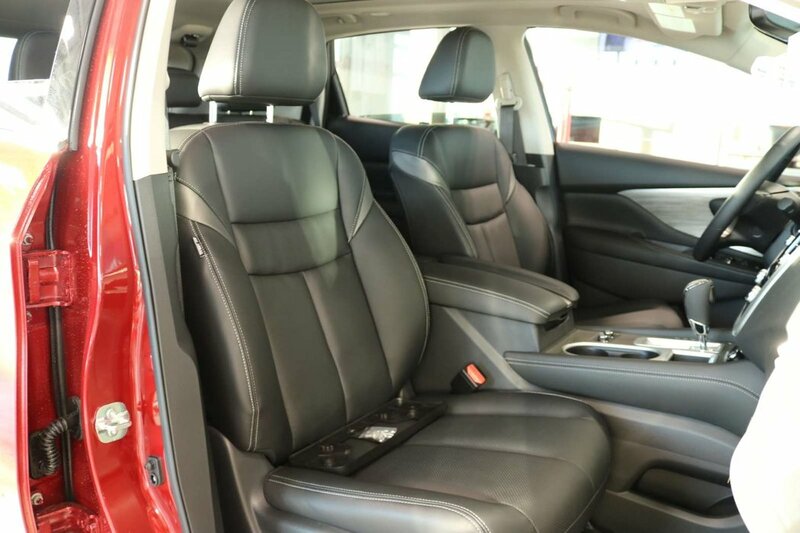 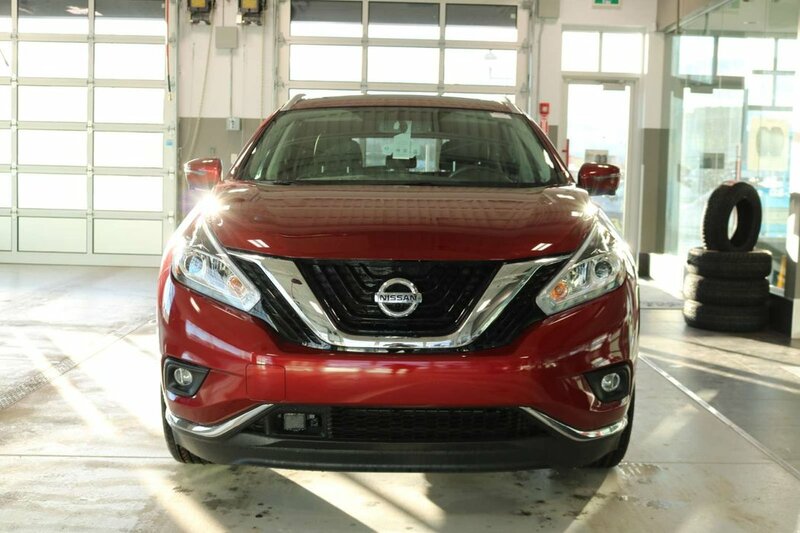 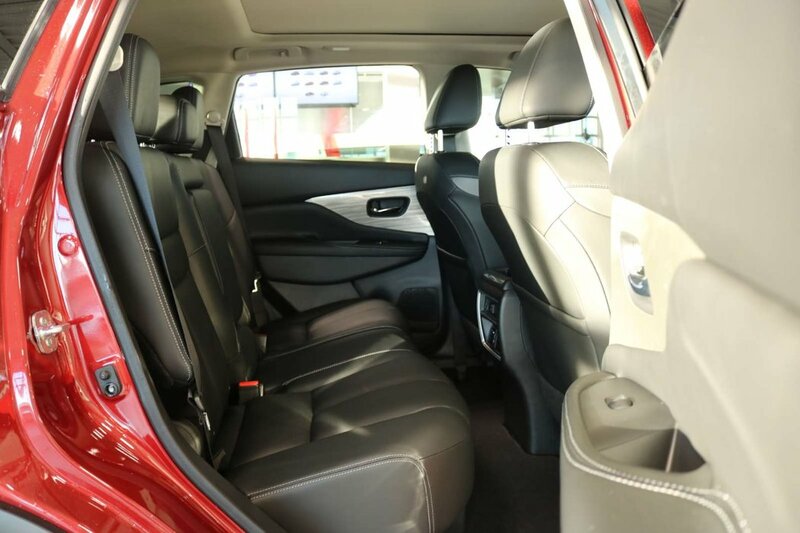 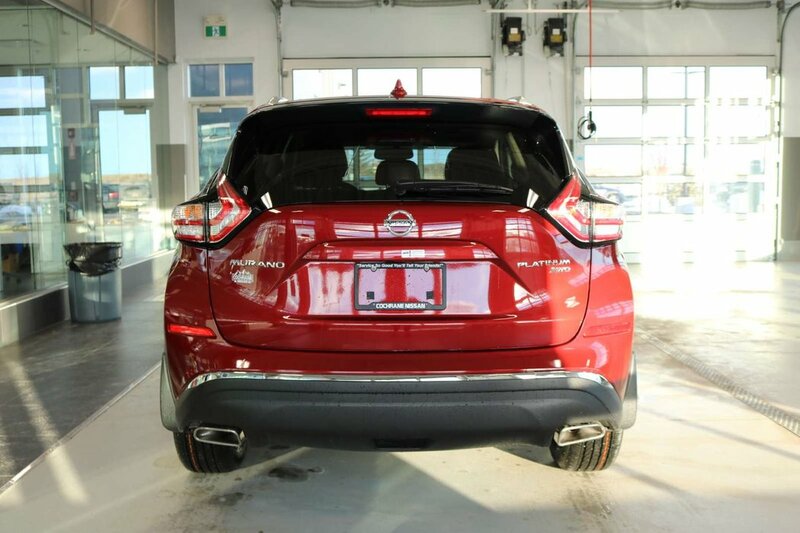 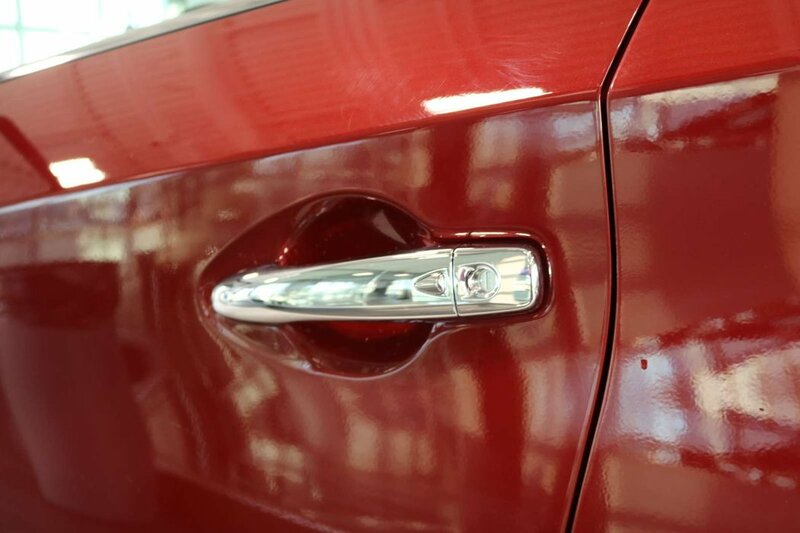 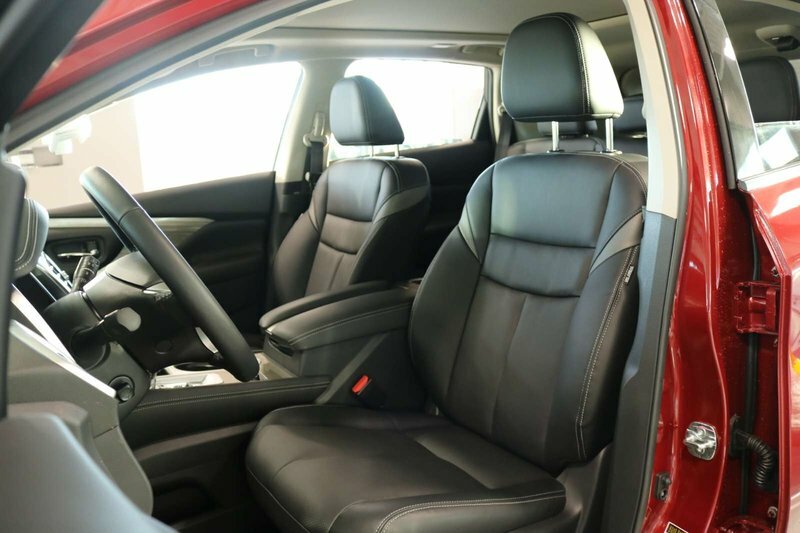 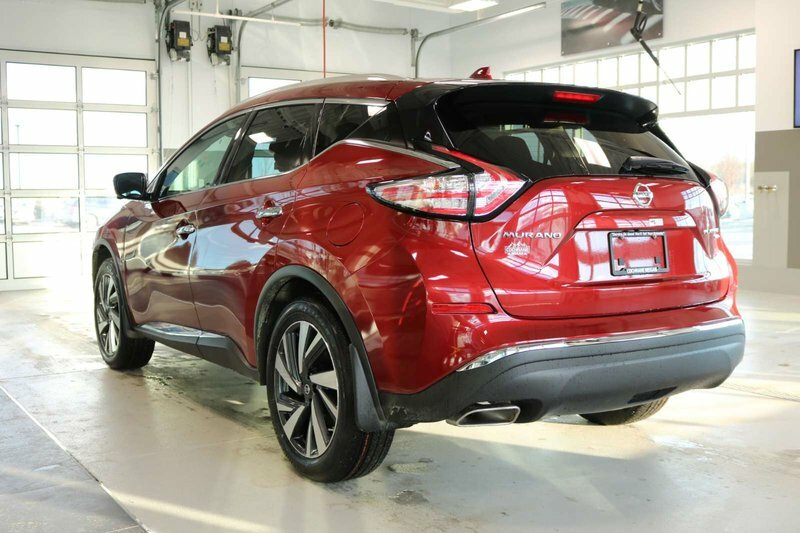 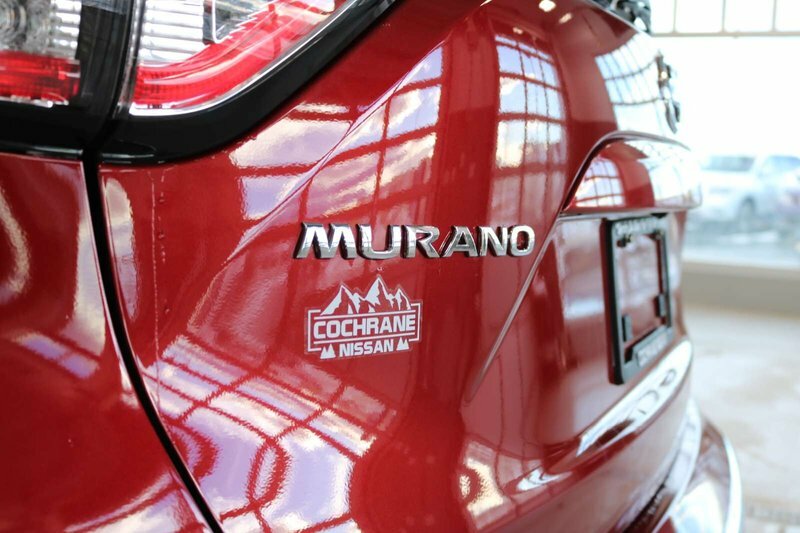 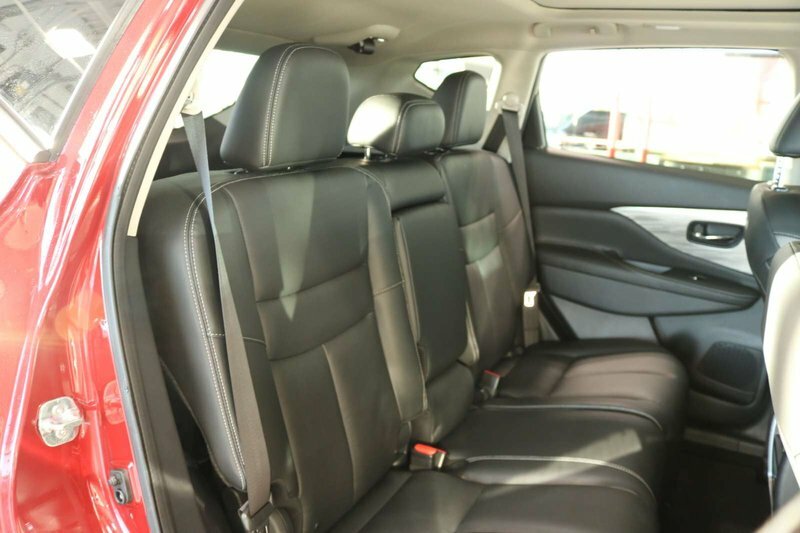 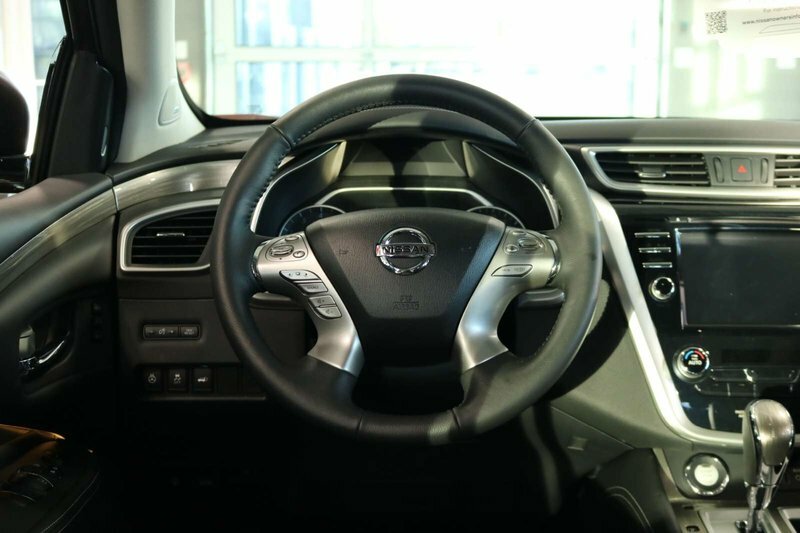 Turn heads at every corner in our great looking 2018 Nissan Murano Platinum AWD shown off in Cayenne Red Metallic! 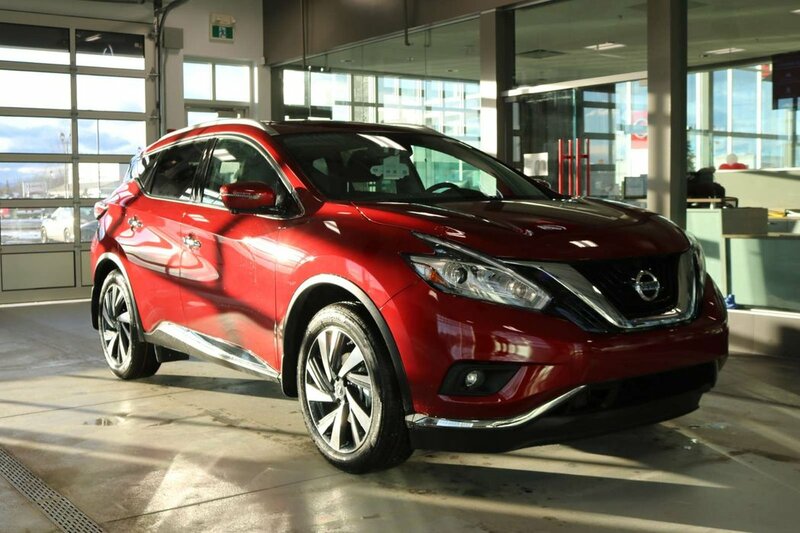 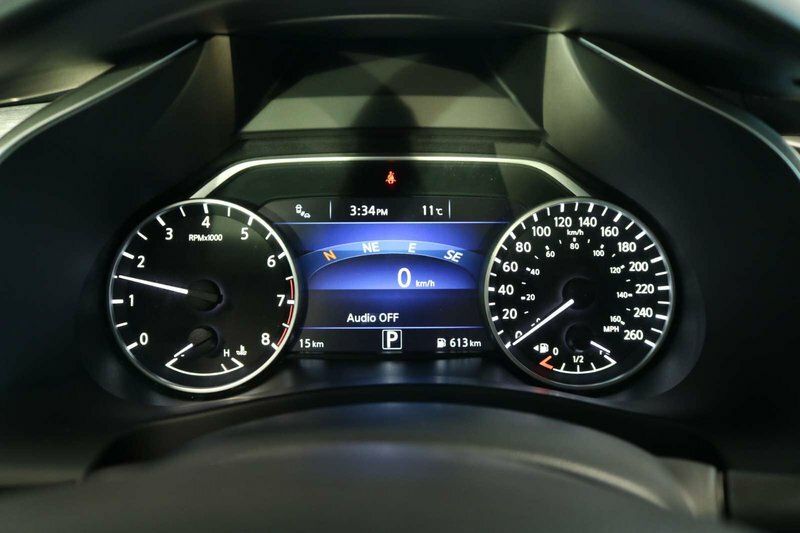 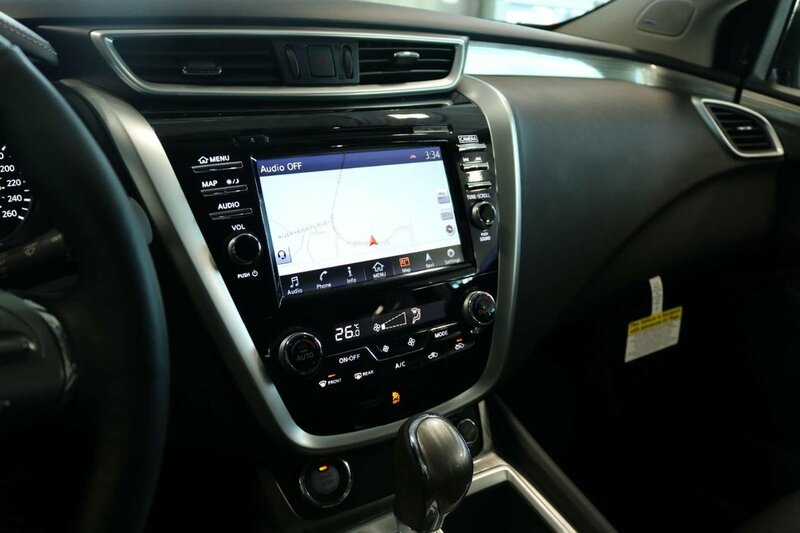 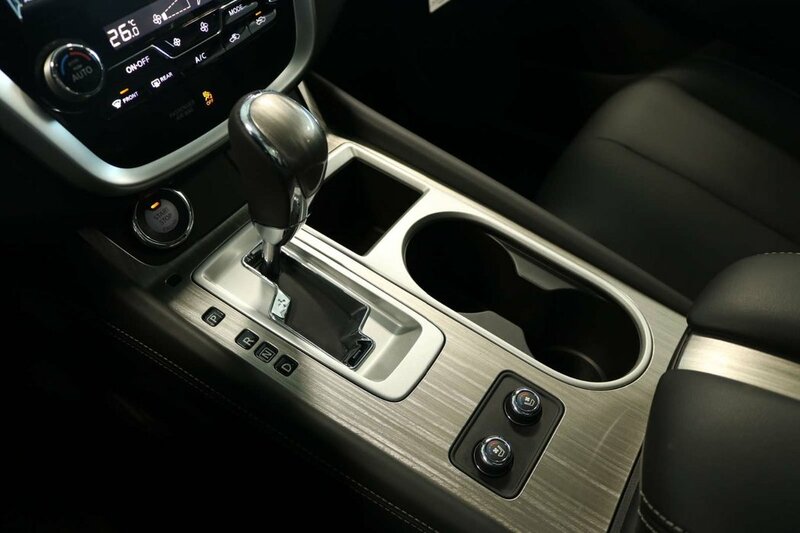 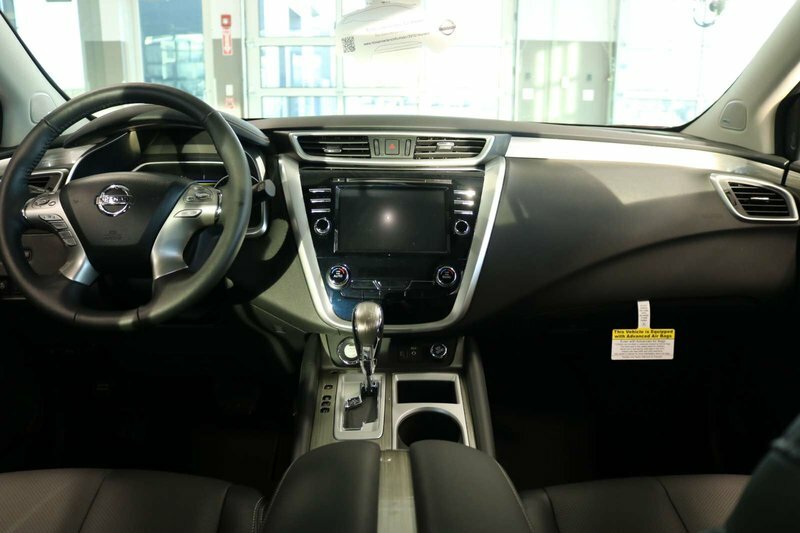 Fueled by a proven 3.5 Litre V6 that offers an exhilarating 260hp while perfectly paired with a seamless CVT. 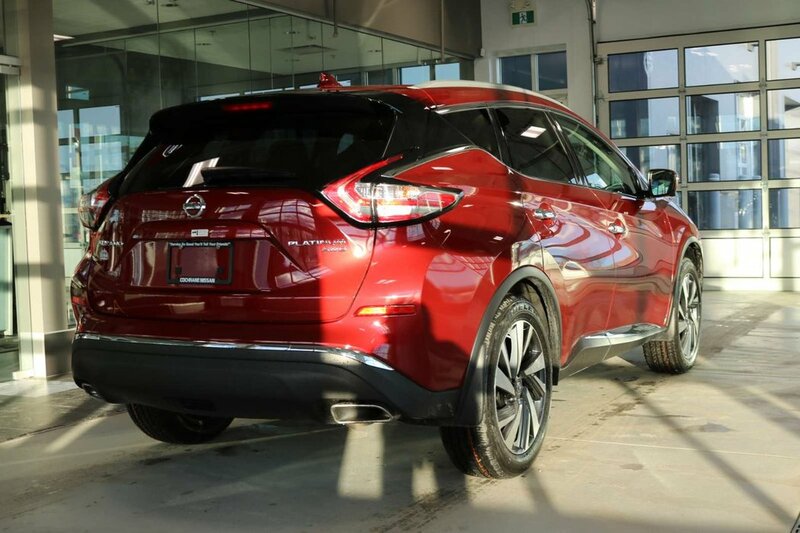 This sure-footed All Wheel Drive combination serves up plenty of get-up-and-go along with near 8.4L/100km out on the open road! 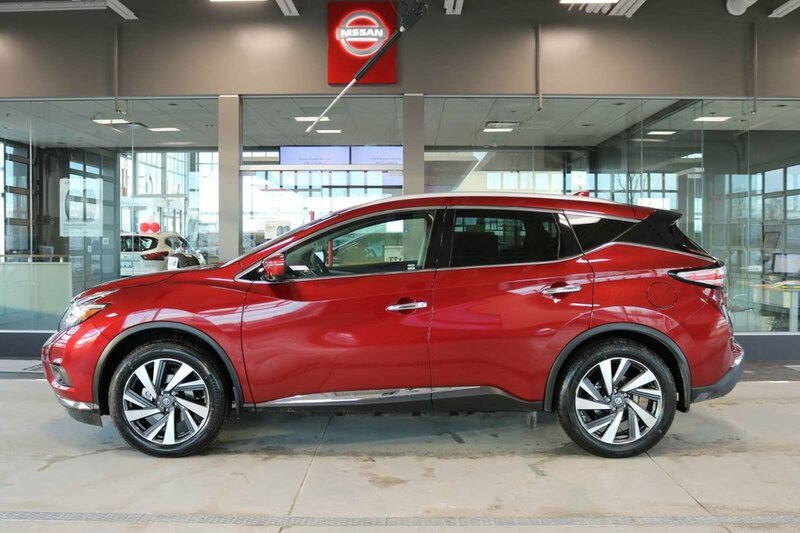 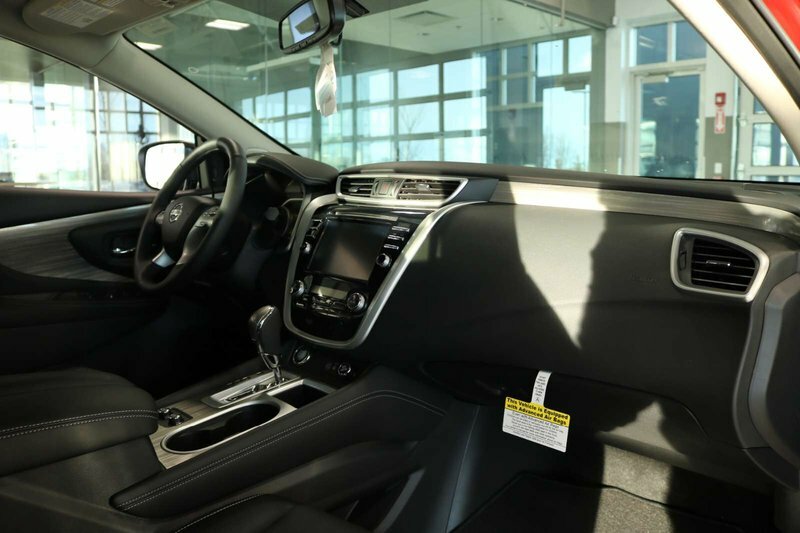 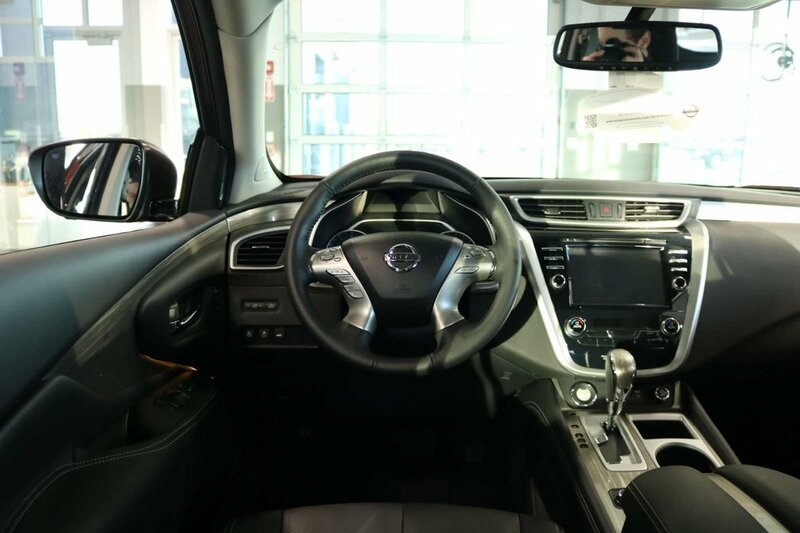 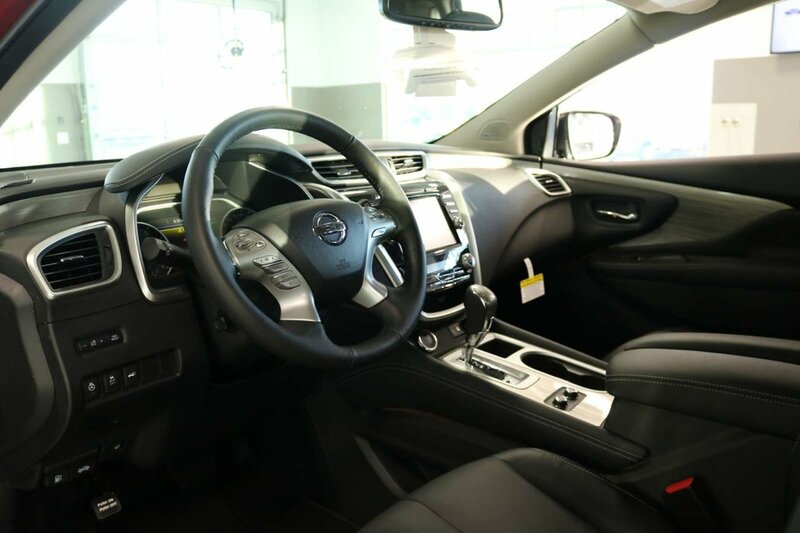 Stand out from the crowd with the elegant contours of our Murano Platinum, beautiful alloy wheels, LED daytime running lights, fog lights, a power lift-gate, and silver roof rails.